Window and door replacement is one of the best investments you can make in your home. However, replacing them with a standard product is not an option. Building codes are even more stringent in Bradenton Beach, FL. You want (and need!) 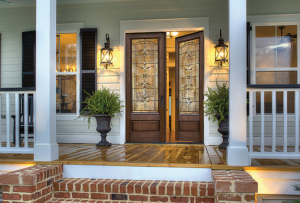 to make the switch to impact resistant windows and doors. How do They Differ from Standard Windows and Doors? These products not only have stronger, reinforced frames, but also shatter-resistant glass. The glazing has two layers of annealed glass bonded to a membrane usually made of Polyvinyl Butyral (PVB). If the glass breaks, it adheres to the membrane instead of shattering, and falling out in dangerous shards. How do they Help Maintain the Structural Integrity of my Home? During a severe weather storm, you want to be sure the structural envelope of your home remains intact. The weakest points in the envelope are your windows and doors. Should one of these break or blow in, you could suffer damage from rain and debris. A broken window or door could also trigger massive destruction. If winds create a significant difference in exterior and interior pressure, they could blow the roof right off. Impact resistant windows and doors maintain that envelope and help protect the structural integrity. Are Impact Windows and Doors Only Good for Hurricanes? While they do work great for gale force winds and flying debris, these windows and doors do more than protect you during a hurricane. They also reduce your risk of home intrusion, cut down on unwanted noise, and insulate your home. Can they Improve Energy Efficiency? Yes! With the installation of impact resistant windows and doors, you also receive better energy efficiency. On the window label, you want to pay attention to the U-factor and the Solar Heat Gain Coefficient (SHGC). The U-factor tells you how well the window or door resists heat transfer and keeps the hot or cool air inside your home. The lower this rating, the better insulation. The same goes for the SHGC, which measures how much heat enters your home from outside. How Can I Make Sure I am Purchasing Impact Resistant Windows and Doors? To be certified as an impact-resistant window or door, all products must pass standards set by the American Society for Testing and Materials (ASTM). 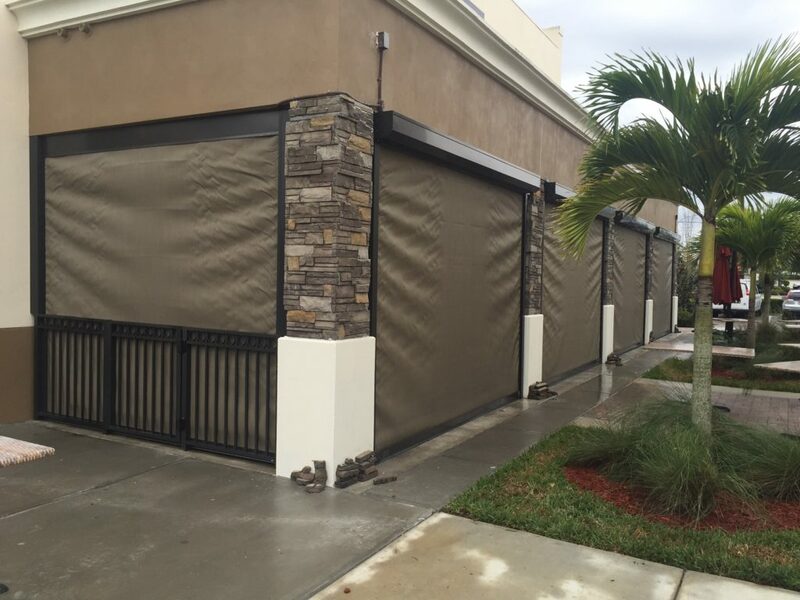 The Florida Building Code has rigorous standards and requires that every opening in the exterior of a structure be protected against wind-born debris. Do they Come in Different Colors and Styles? Purchasing hurricane impact resistant windows and doors does not mean you are limited in your choices. In fact, there are countless colors, styles, and materials to choose from. You are sure to find the style of product to best suit your needs as well as your personal tastes. Do I Get Insurance Discounts? Yes! If you install hurricane impact resistant windows and doors in your home, you can qualify for insurance premium discounts. 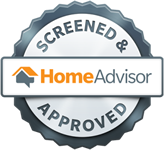 To get these credits, all your house openings need protection. Your Bradenton Beach, FL hurricane impact resistant windows and doors can offer a great return on your investment. 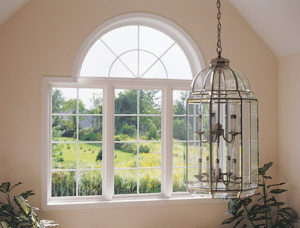 If you want to know more about these products, call Armored Dade Windows and Shutters. 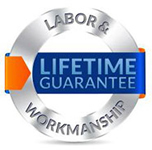 We provide durable and secure window replacement services at affordable prices. 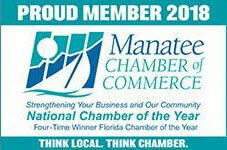 Call our offices at 941-798-9010 to set up a free consultation or stop by 8112 Cortez Rd. West, Bradenton, FL. 34210.